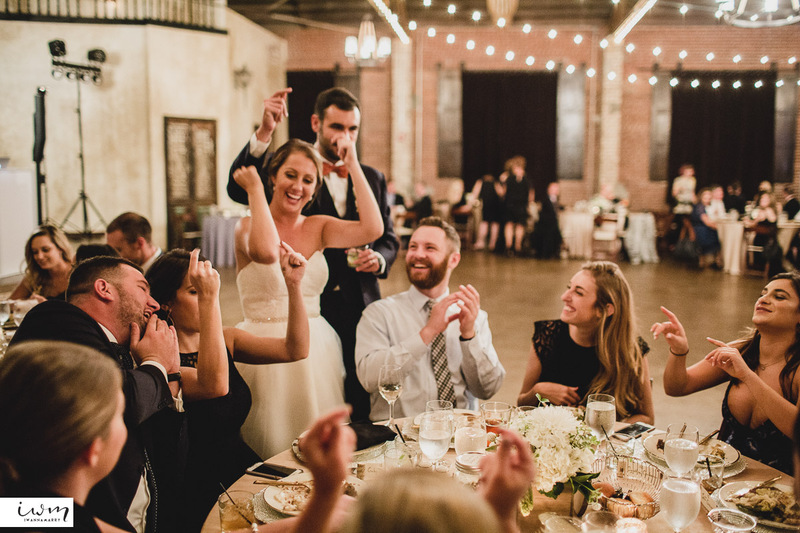 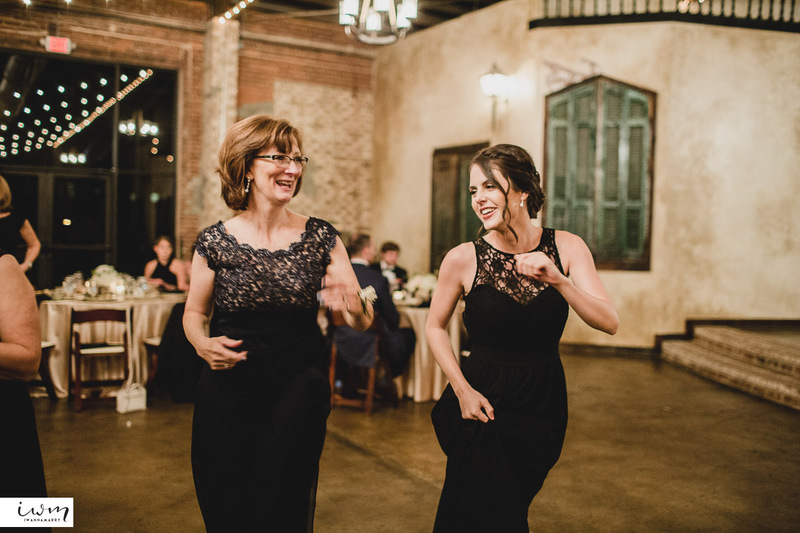 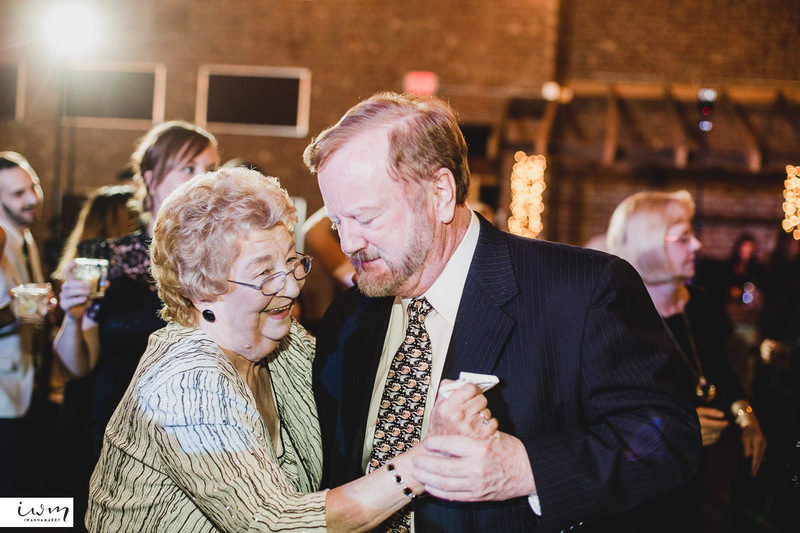 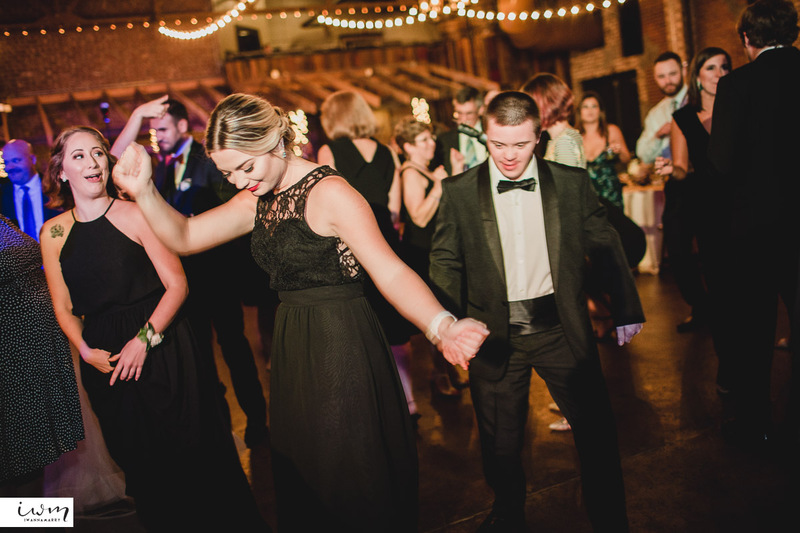 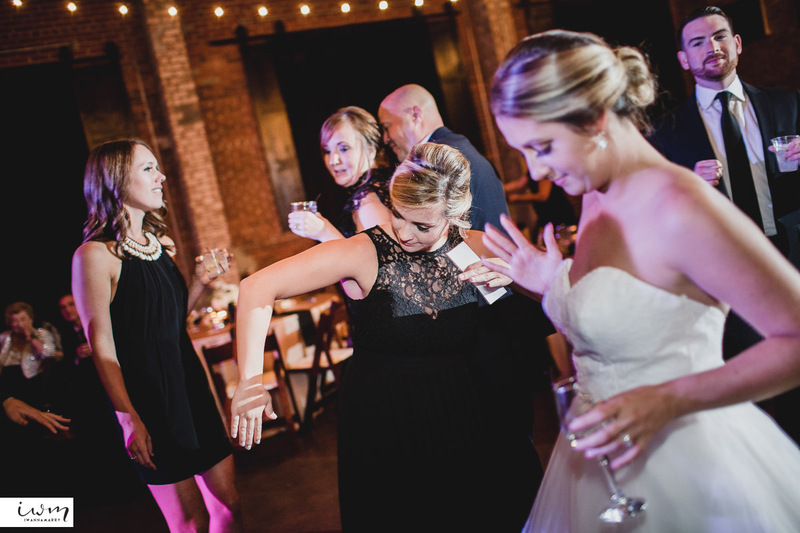 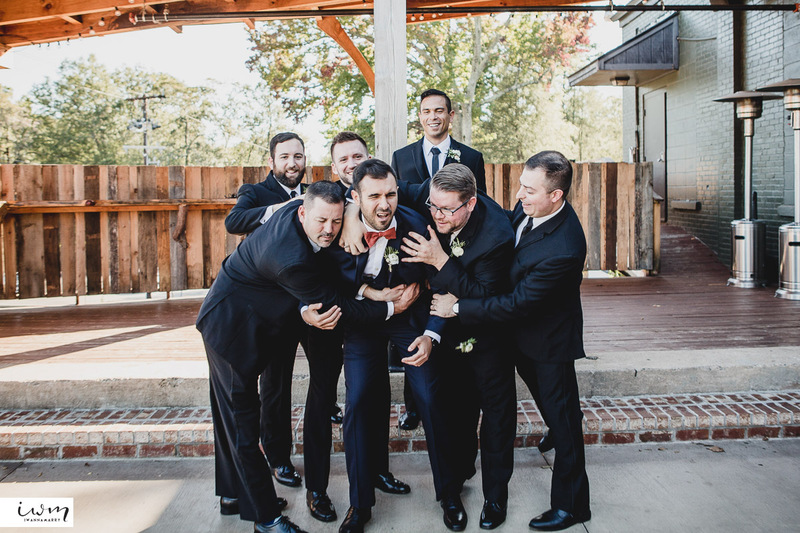 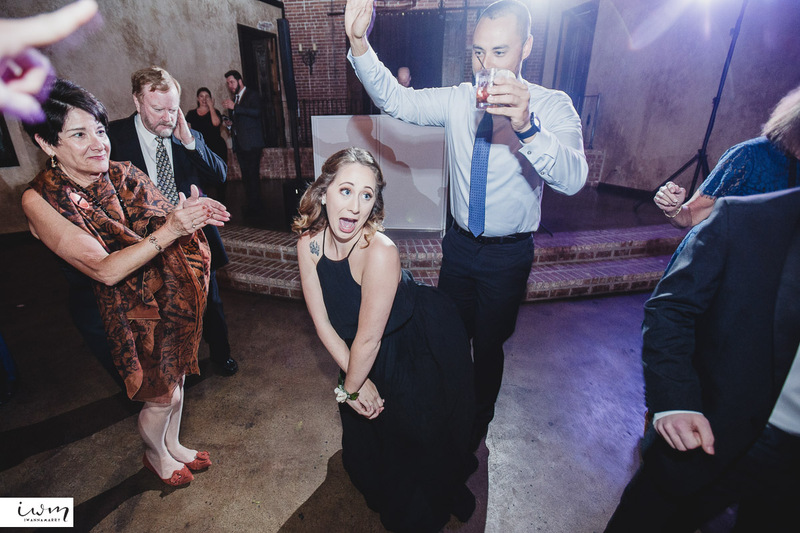 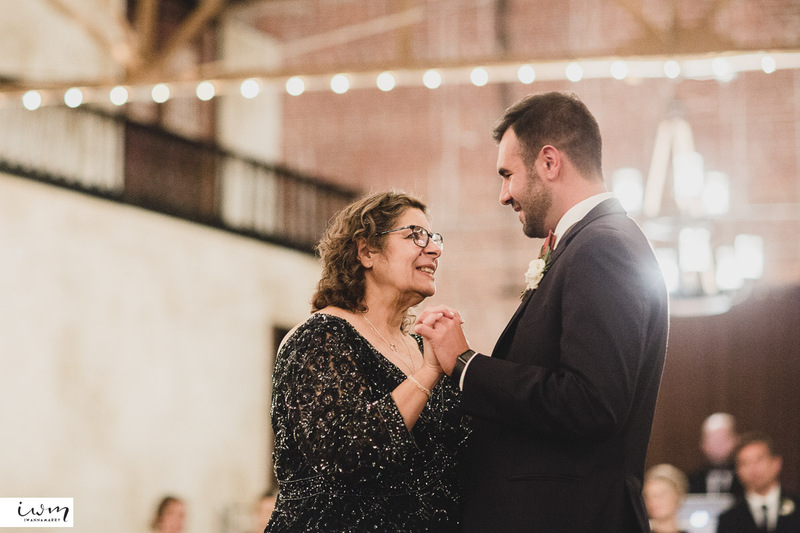 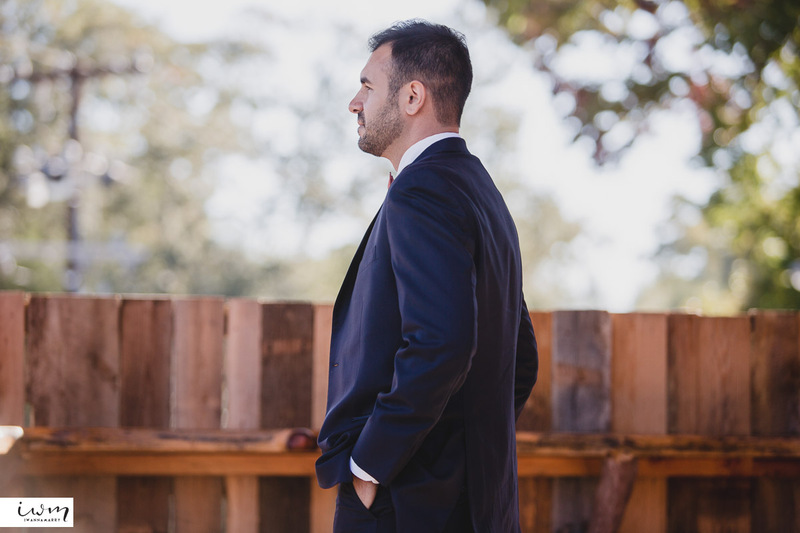 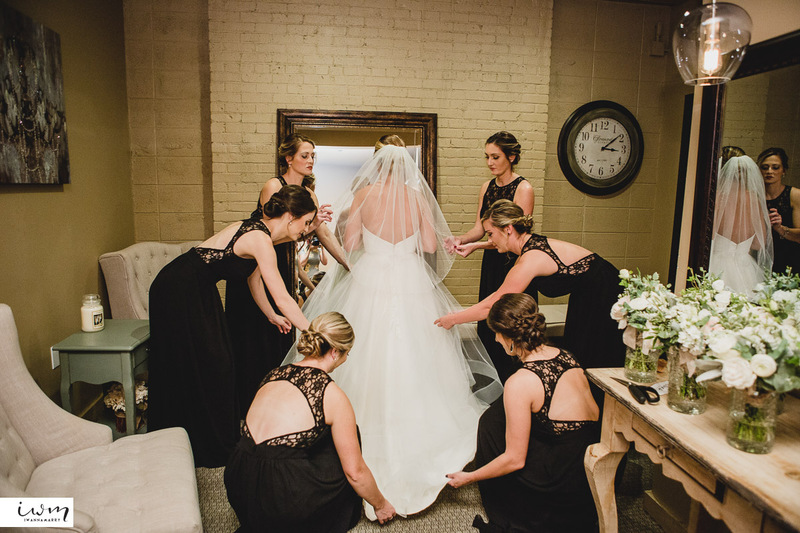 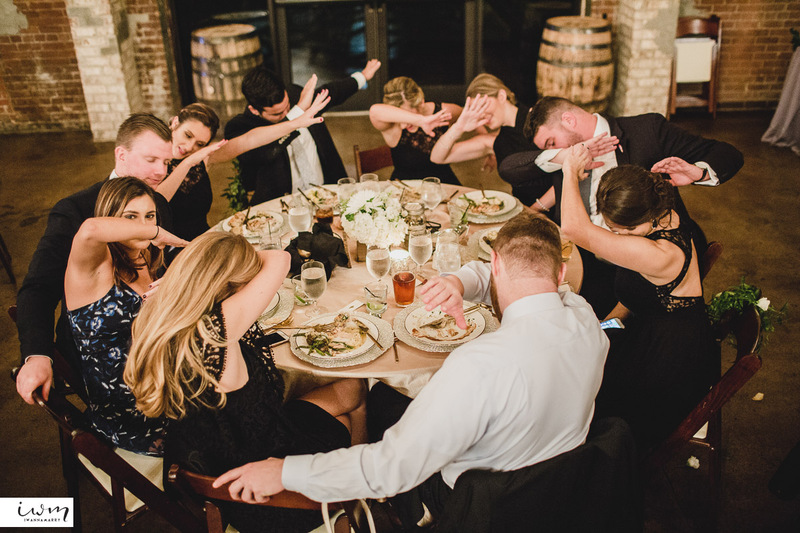 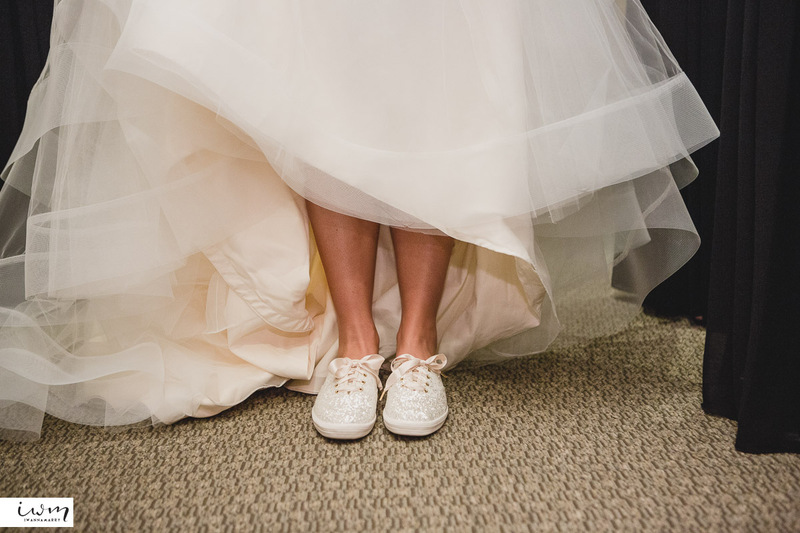 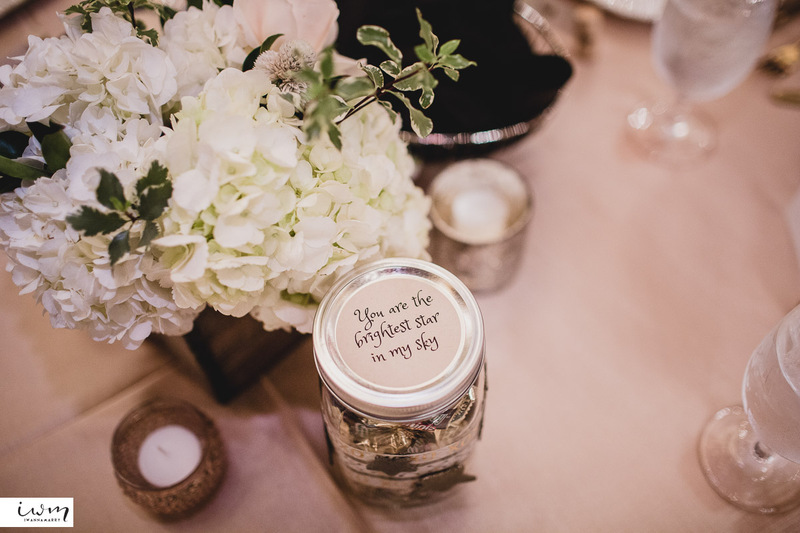 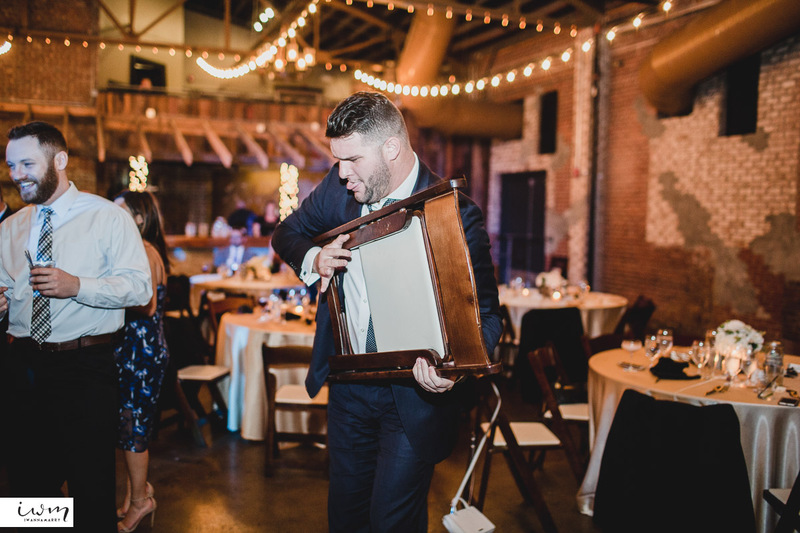 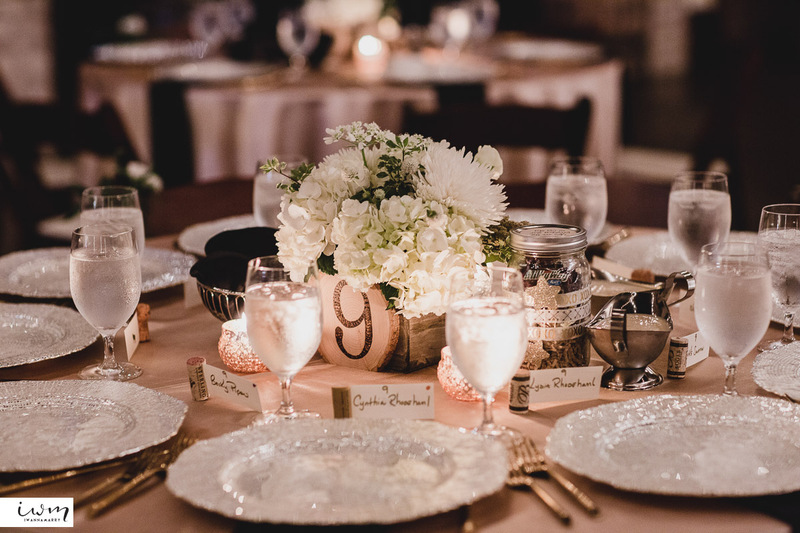 This was our first southern wedding down in Greenville, South Carolina! 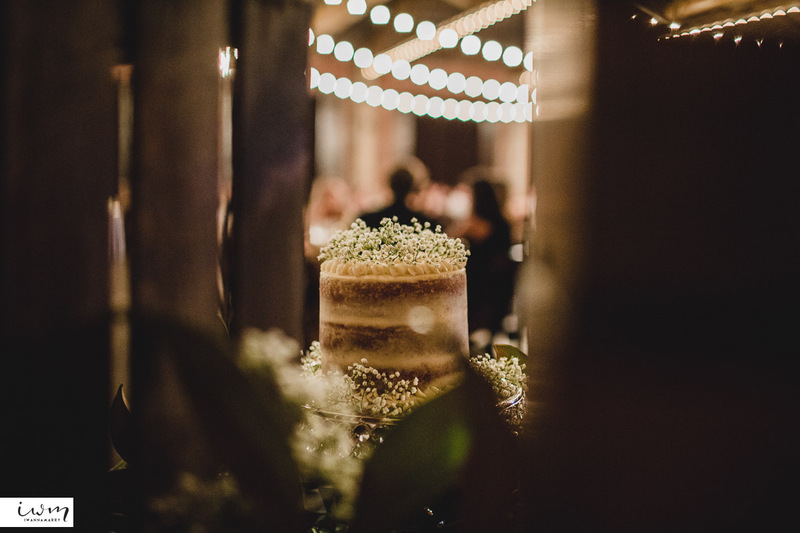 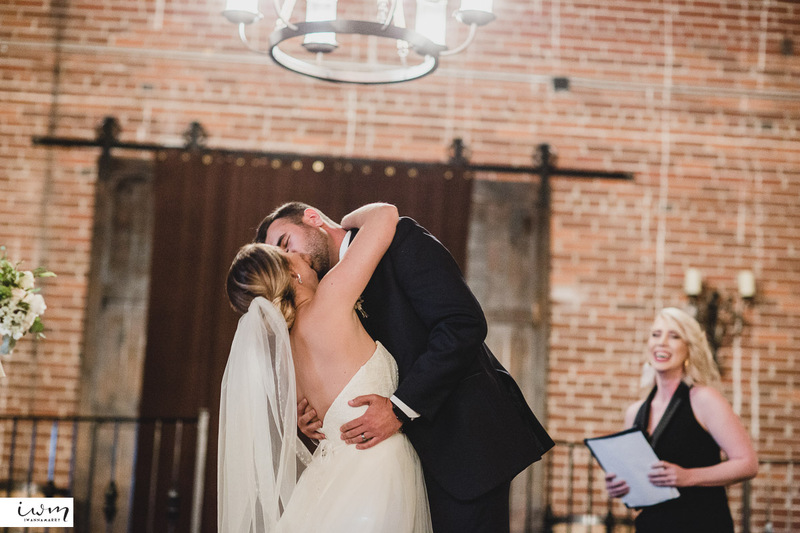 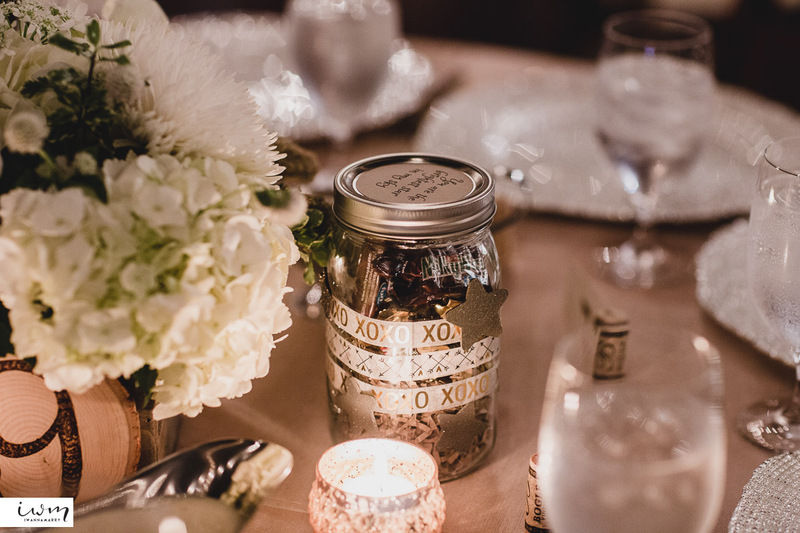 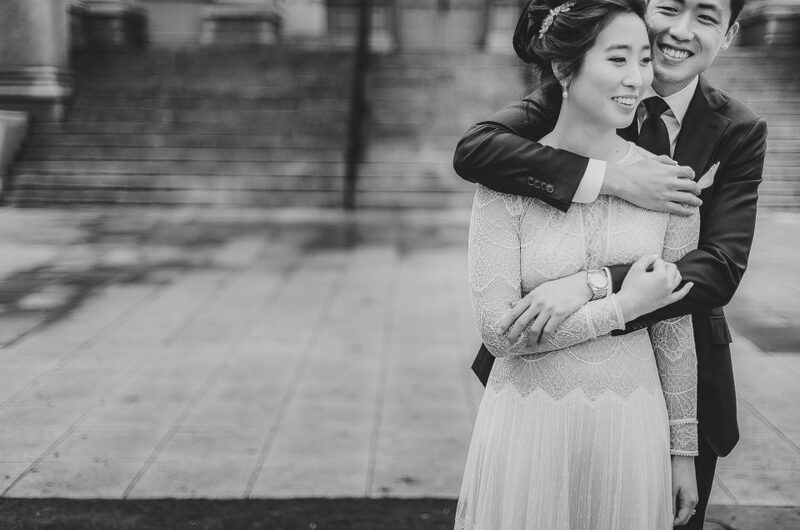 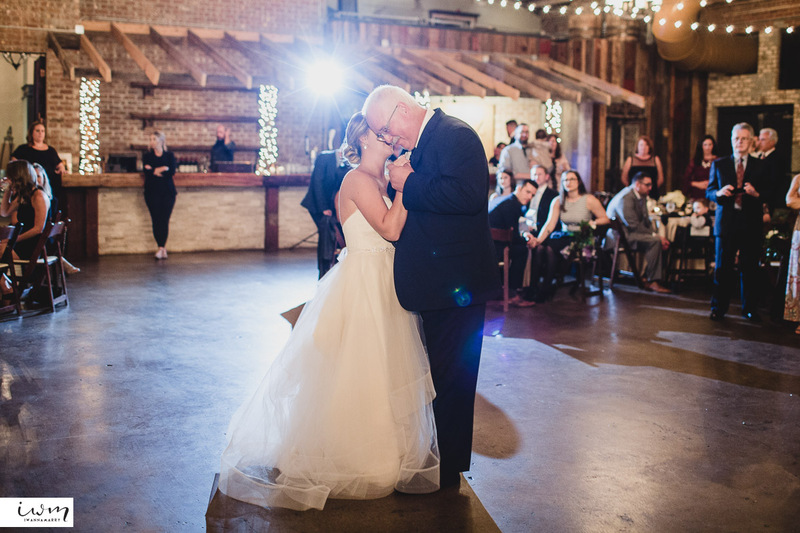 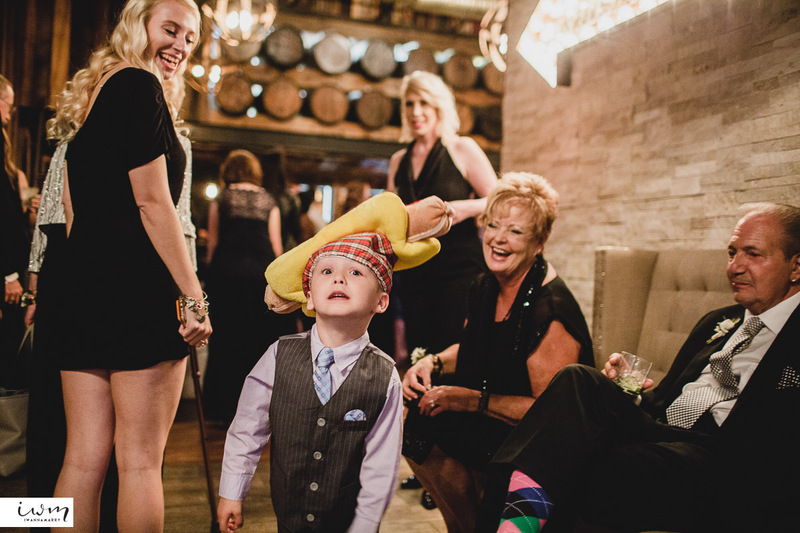 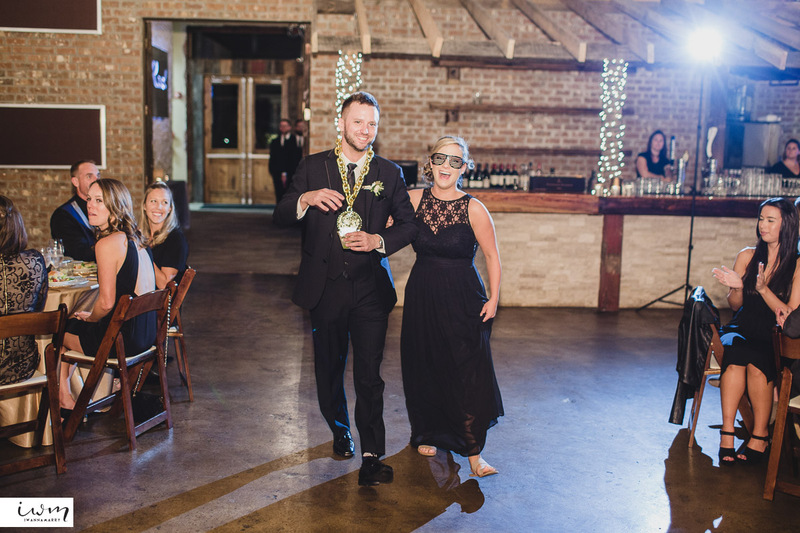 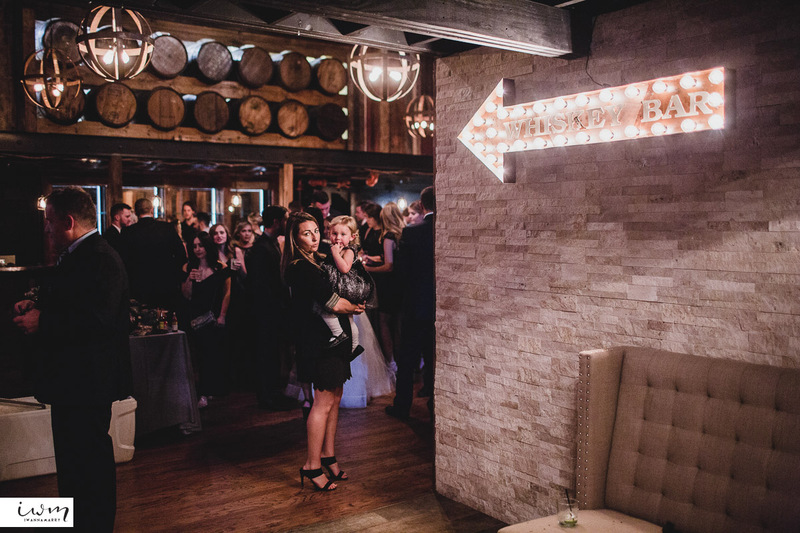 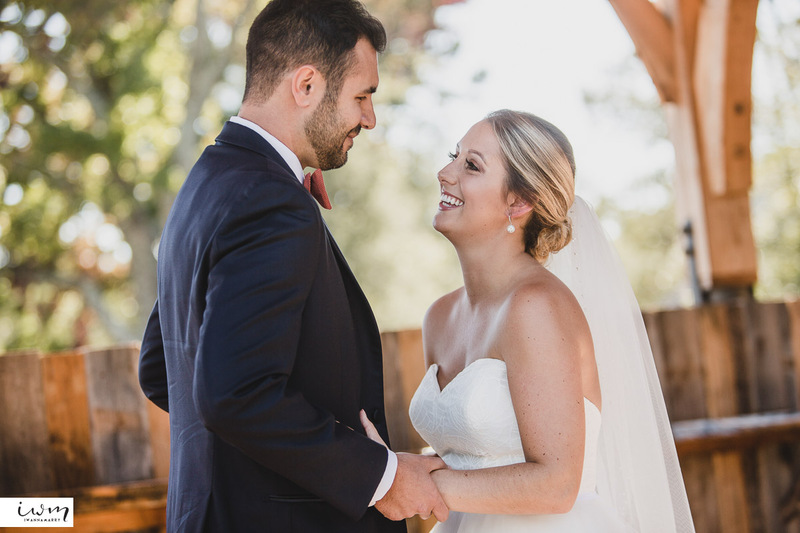 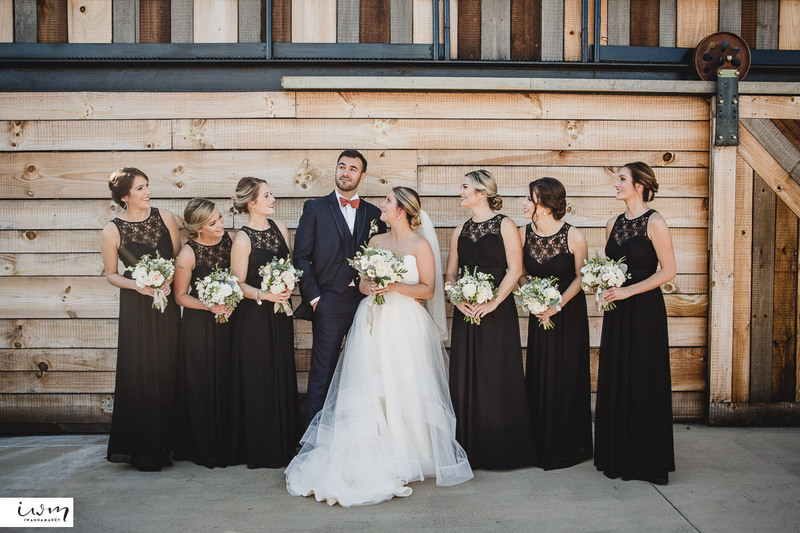 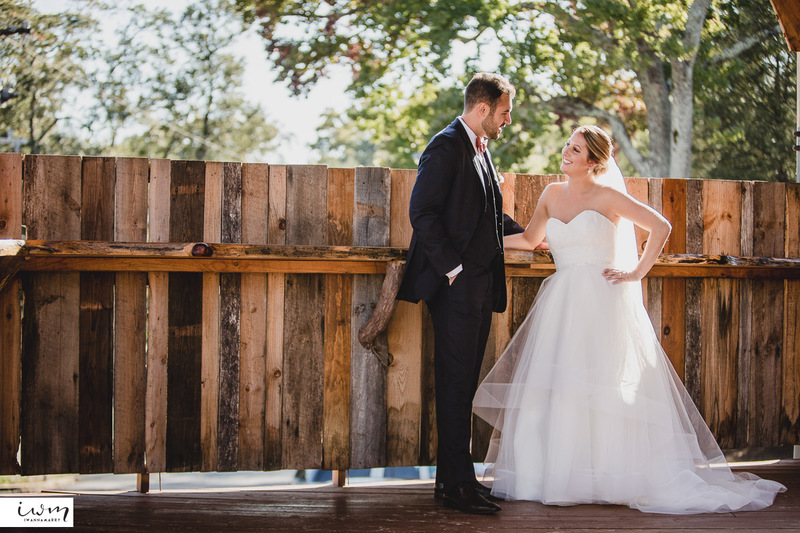 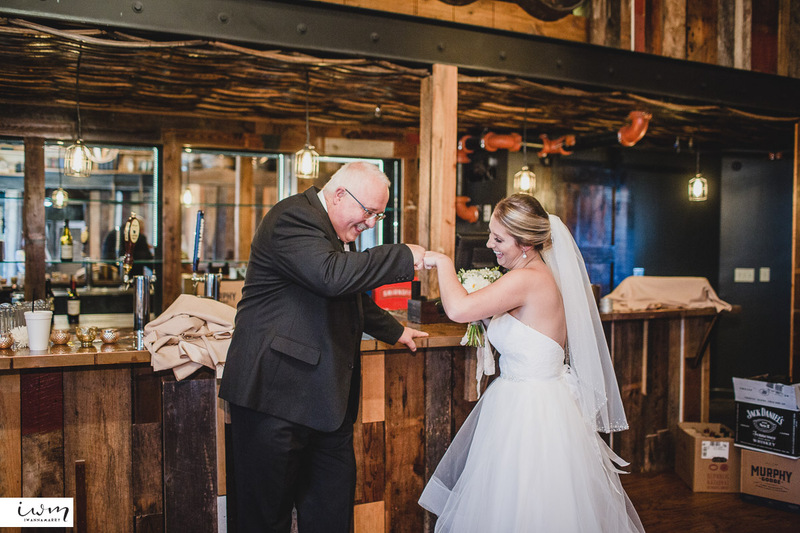 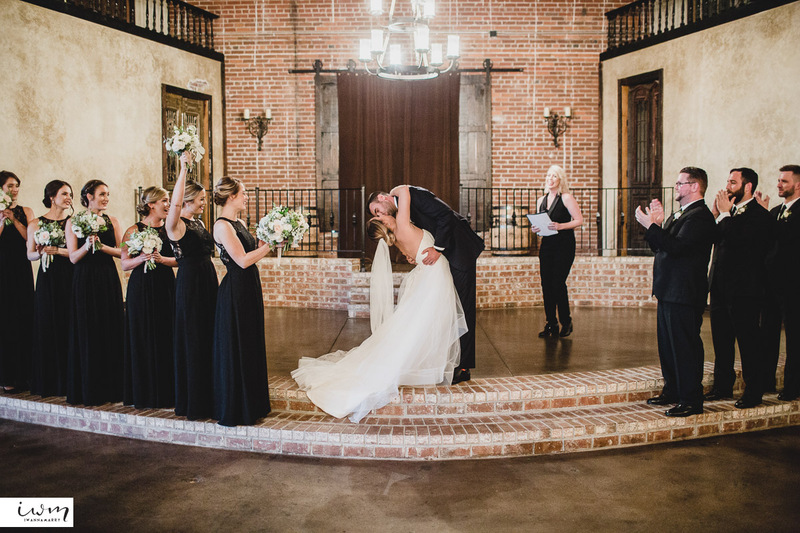 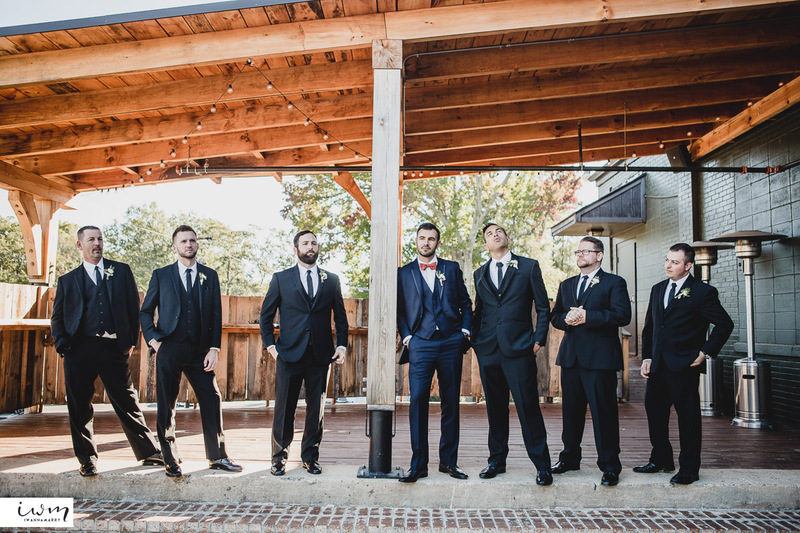 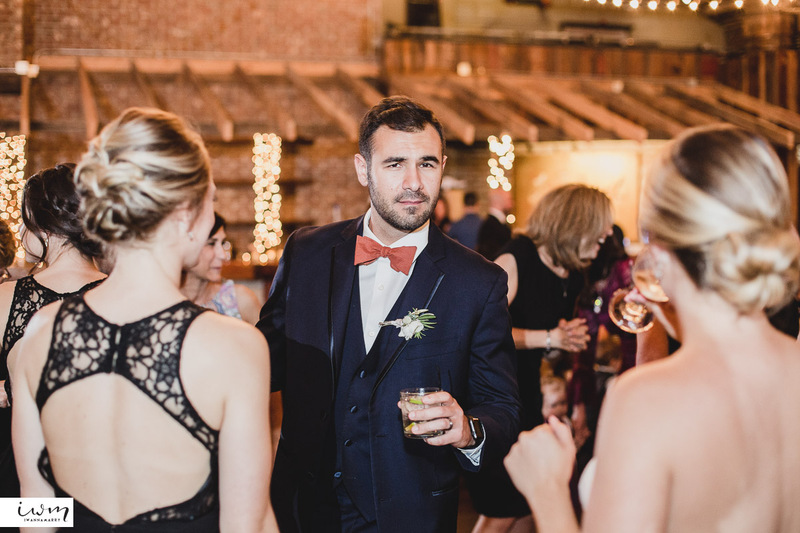 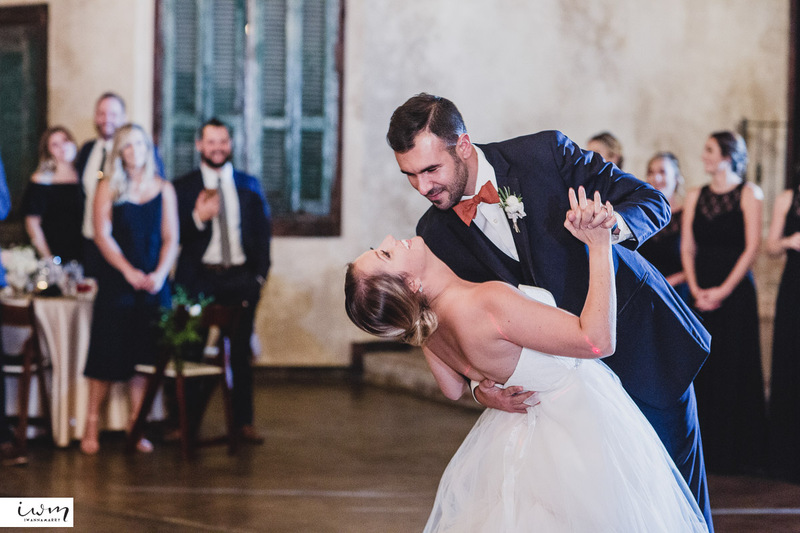 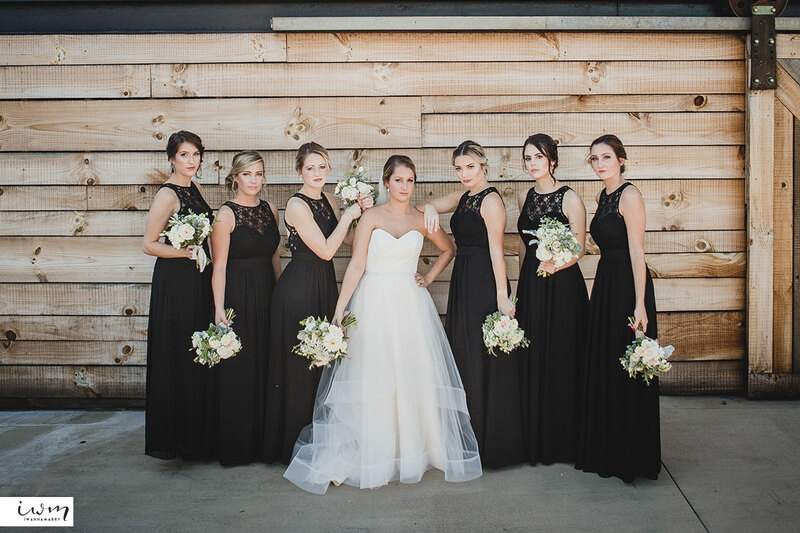 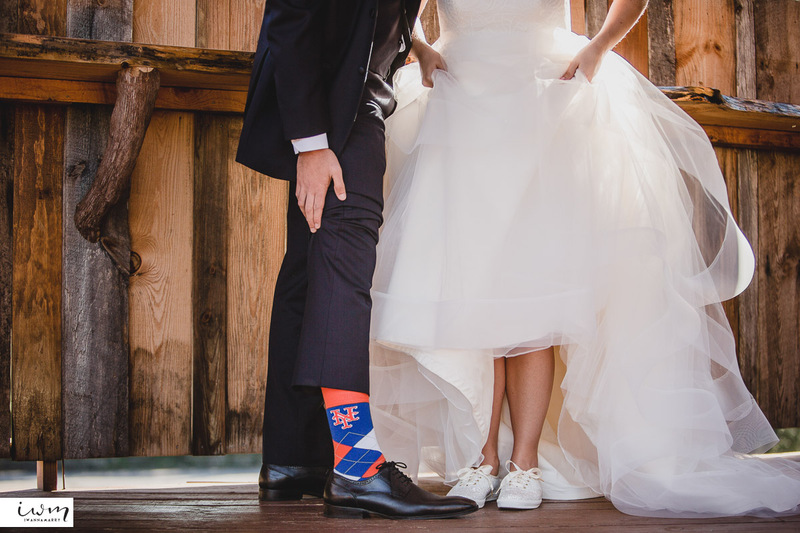 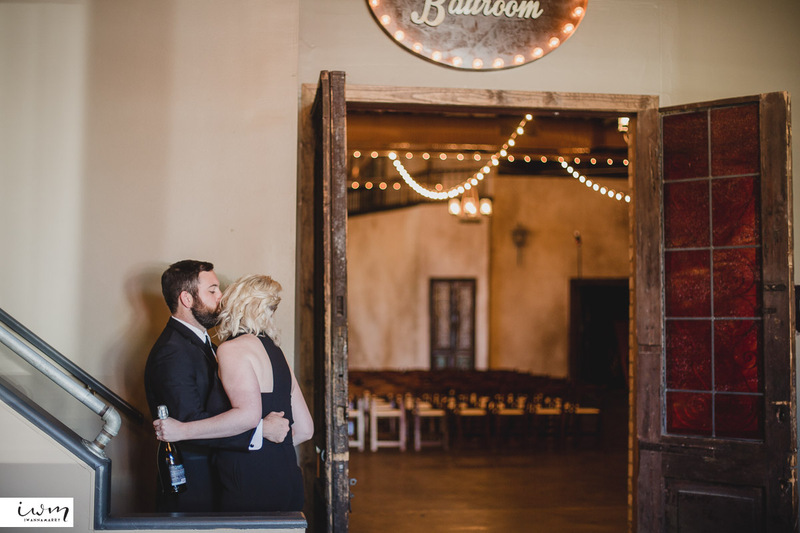 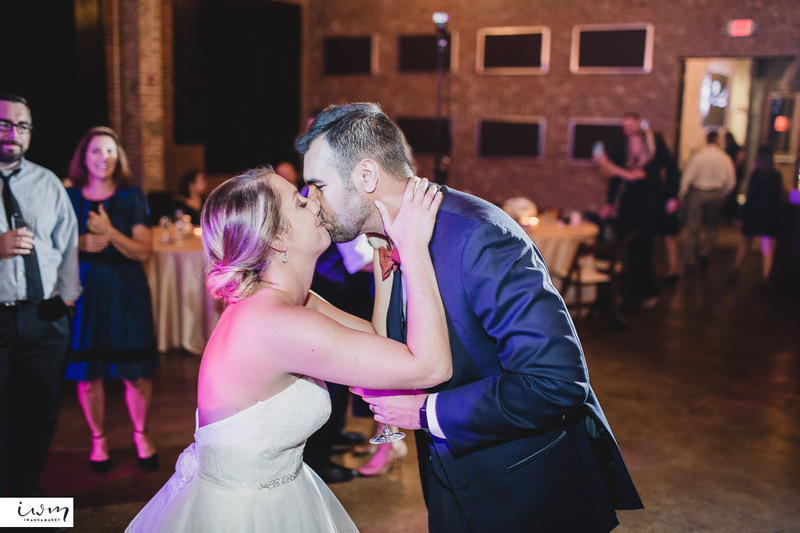 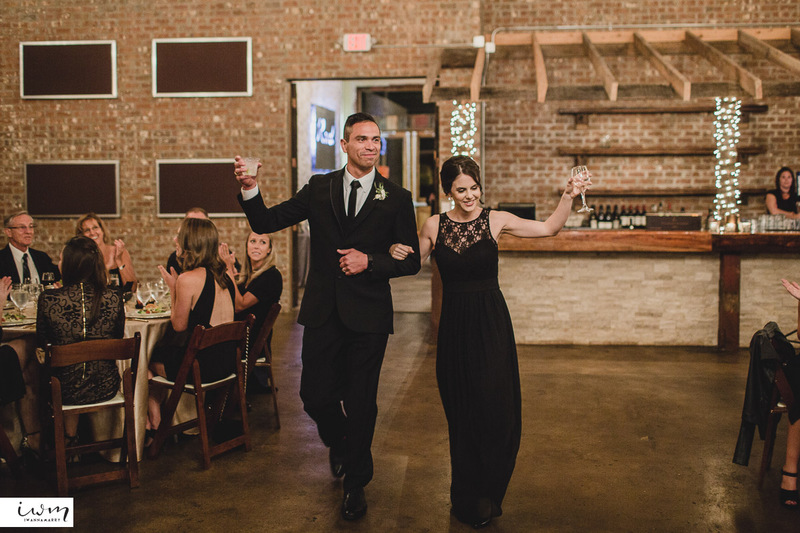 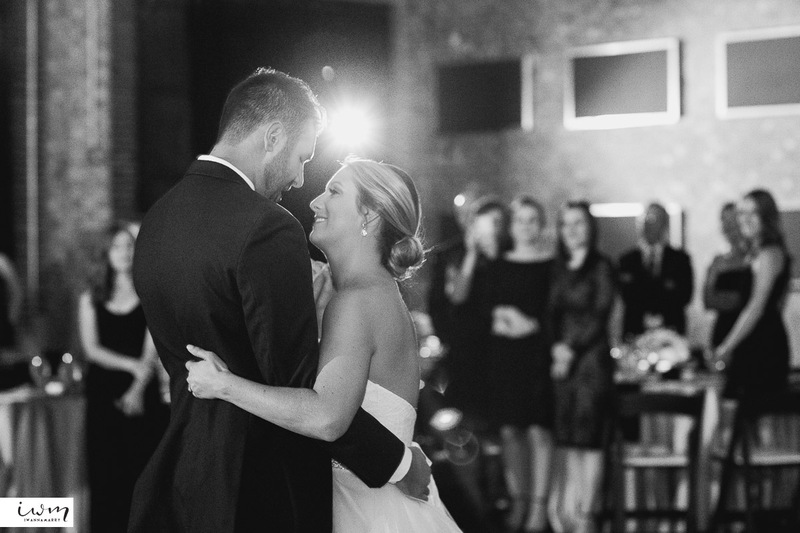 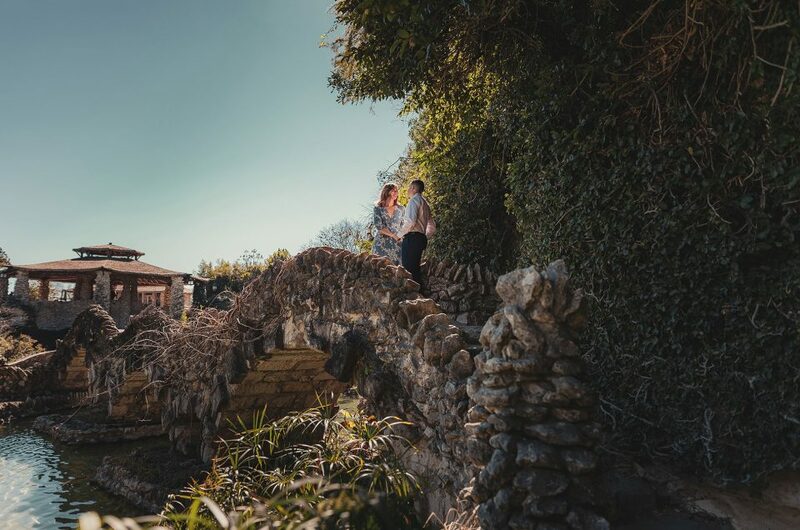 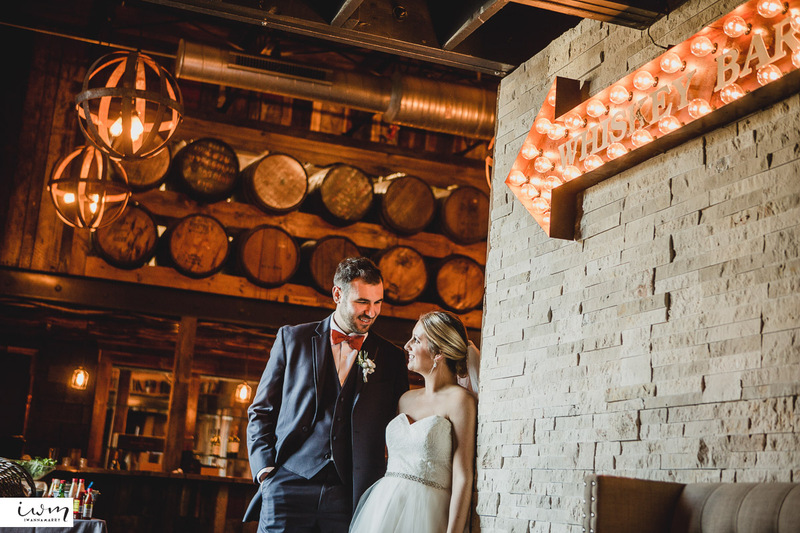 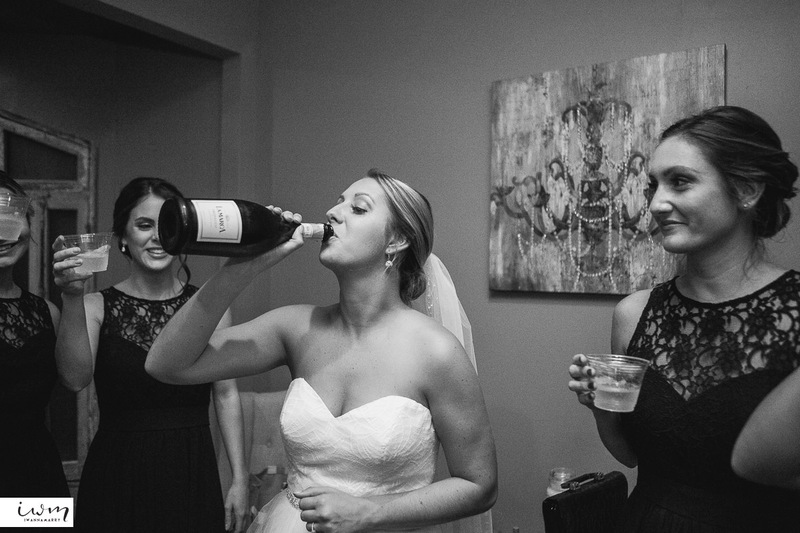 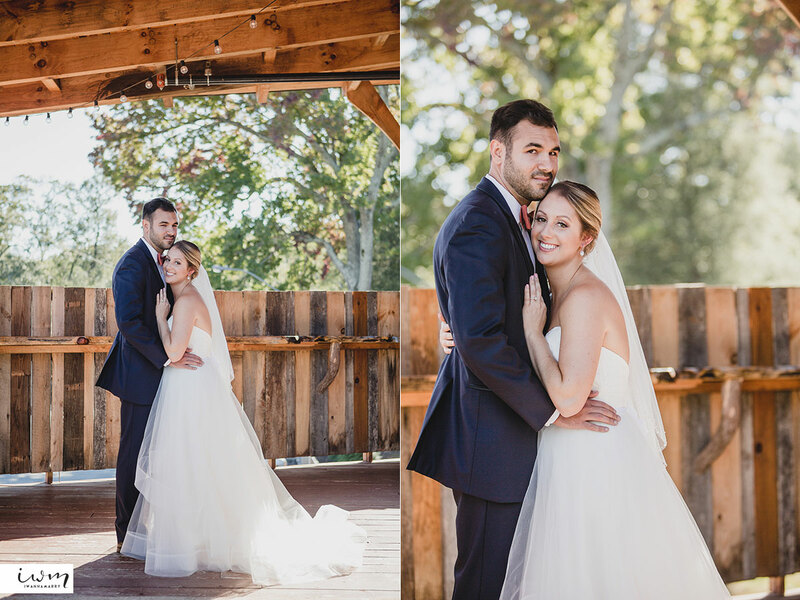 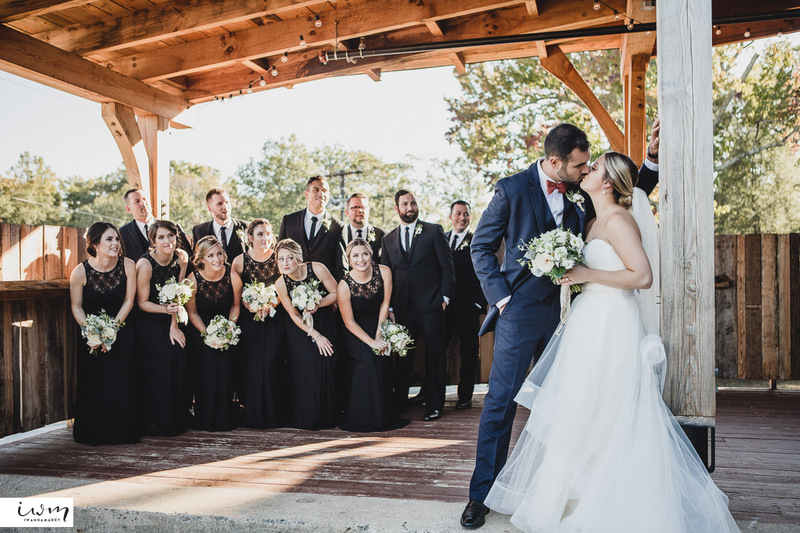 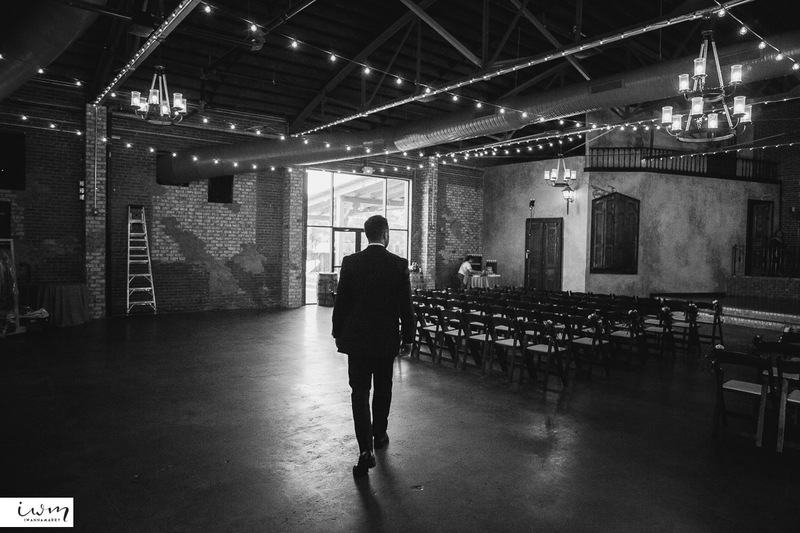 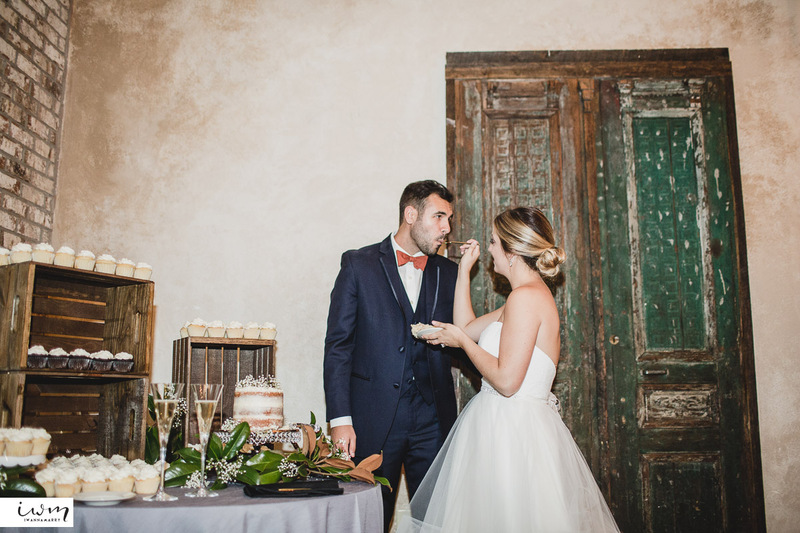 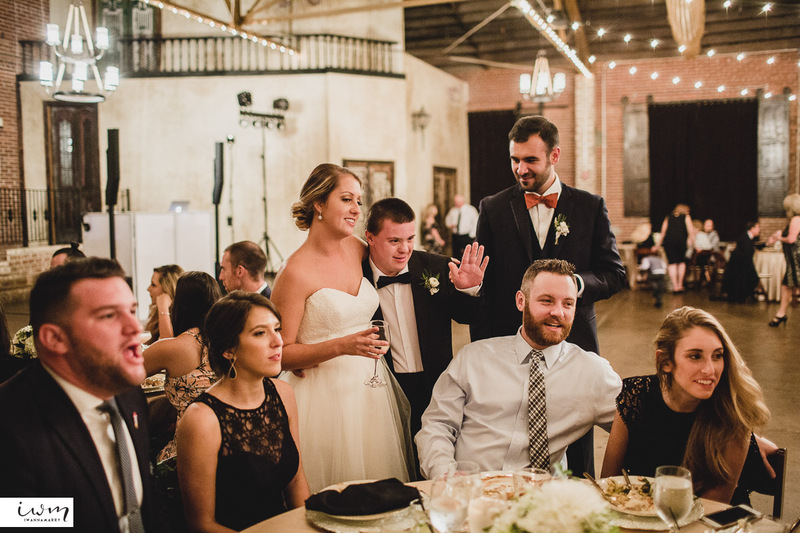 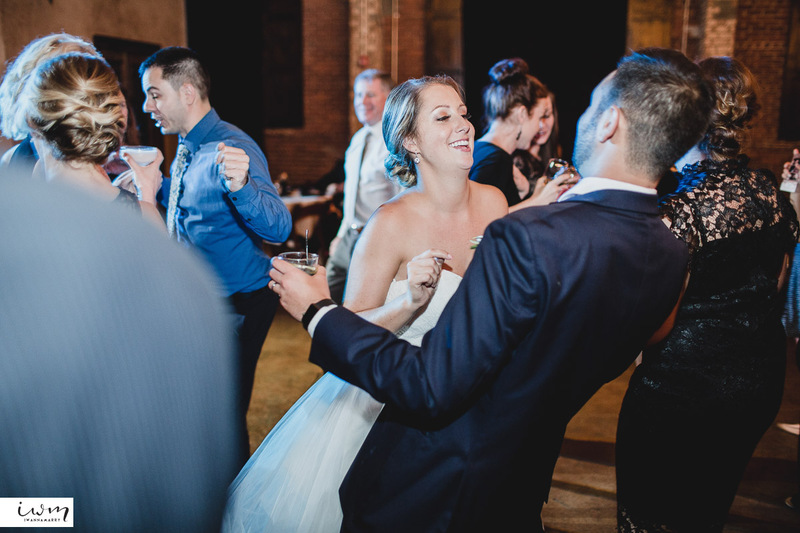 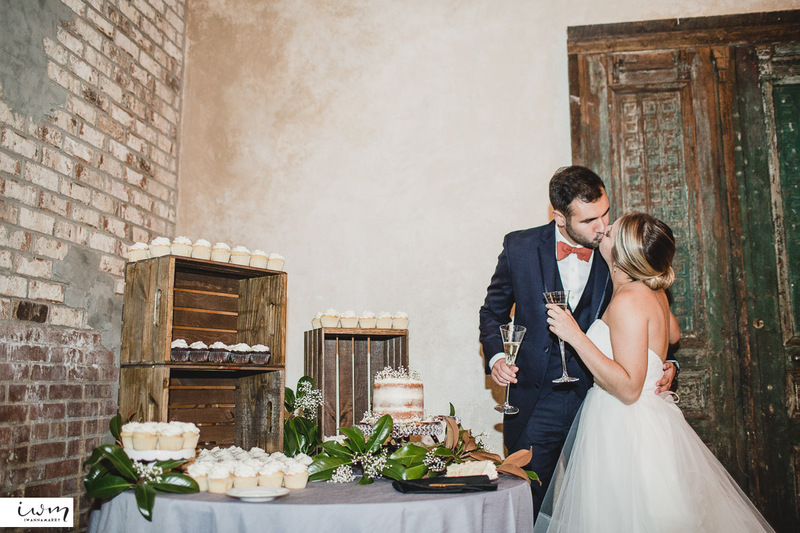 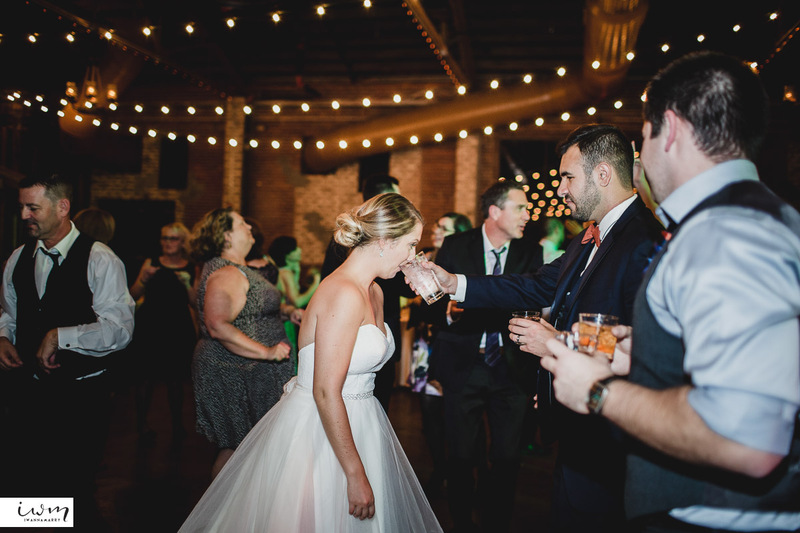 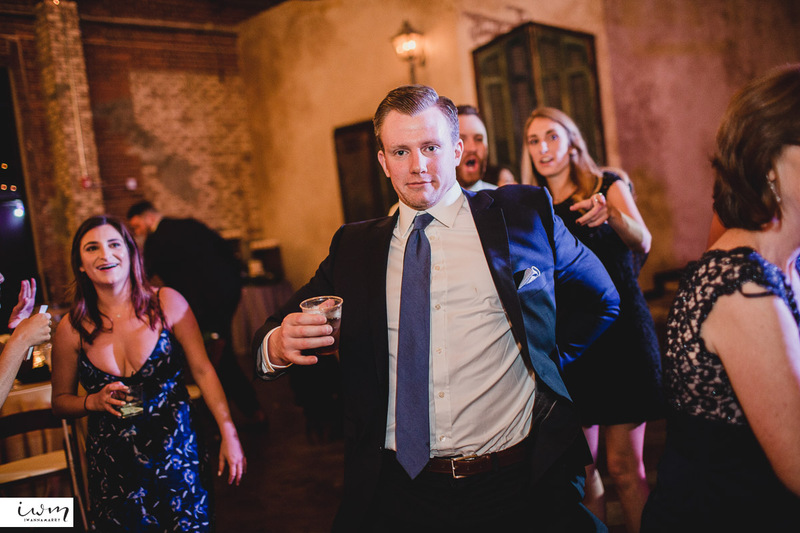 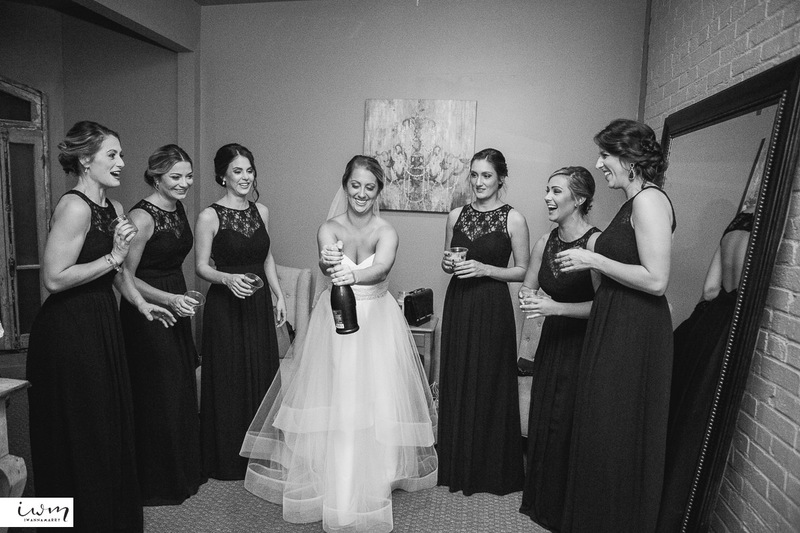 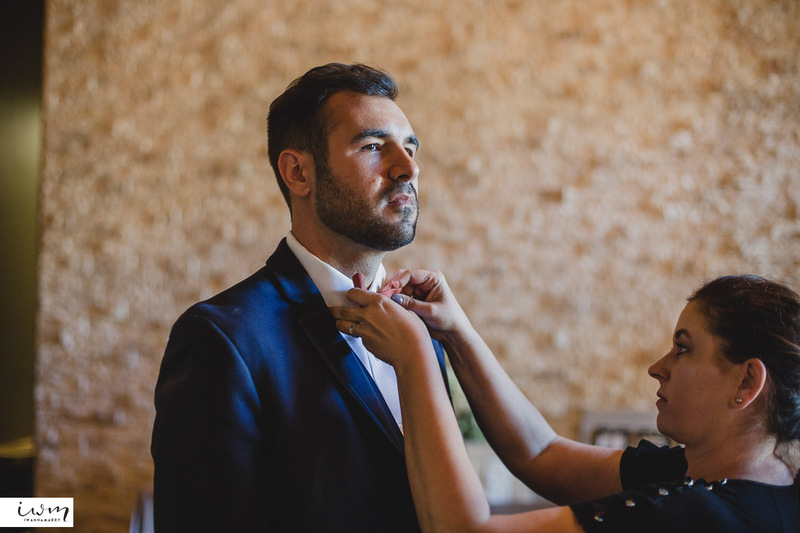 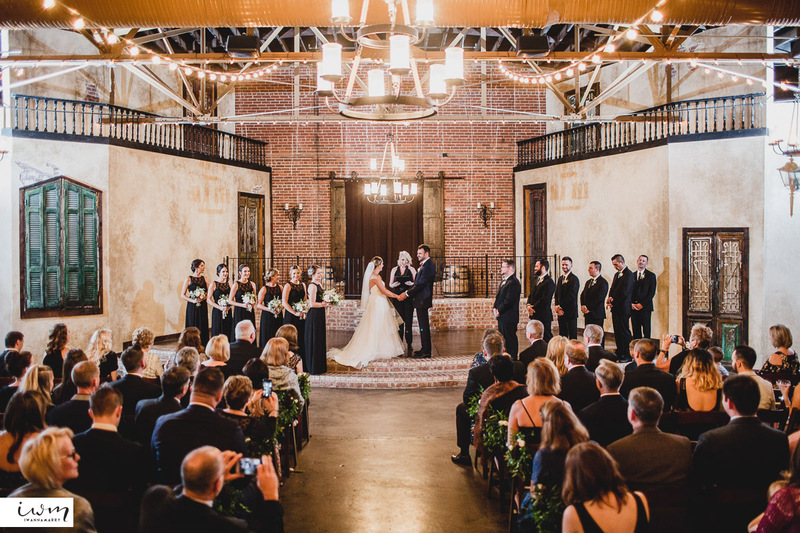 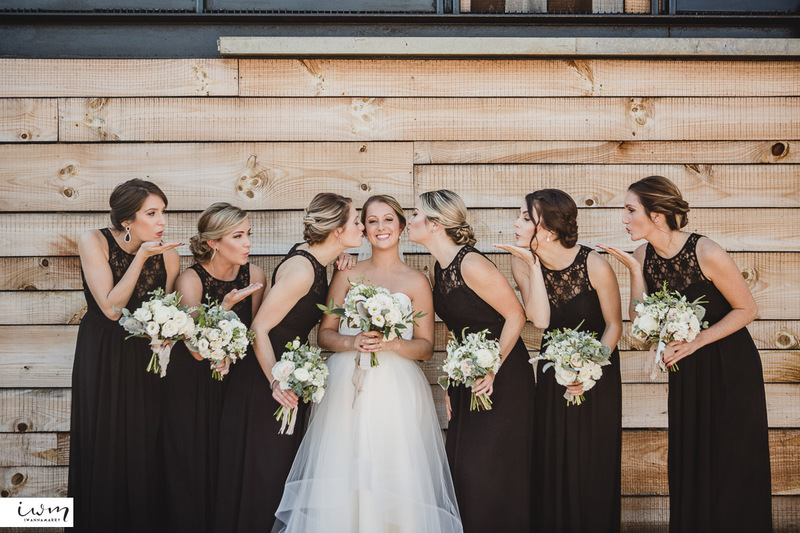 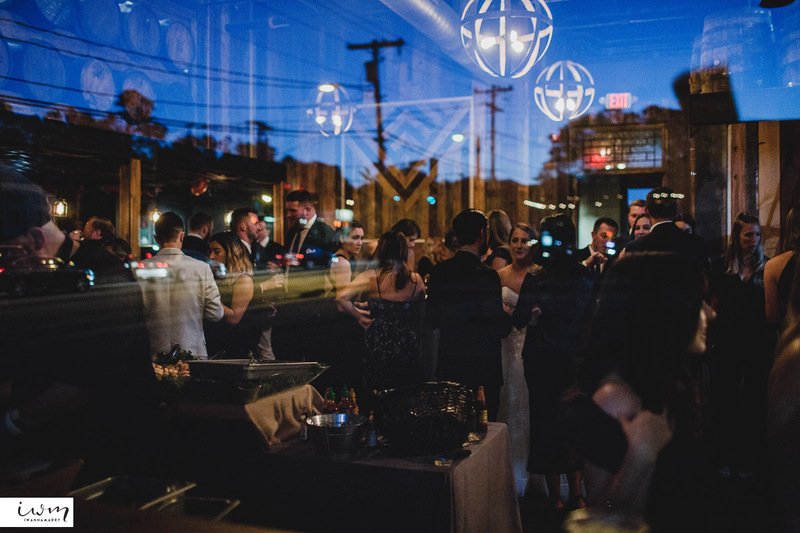 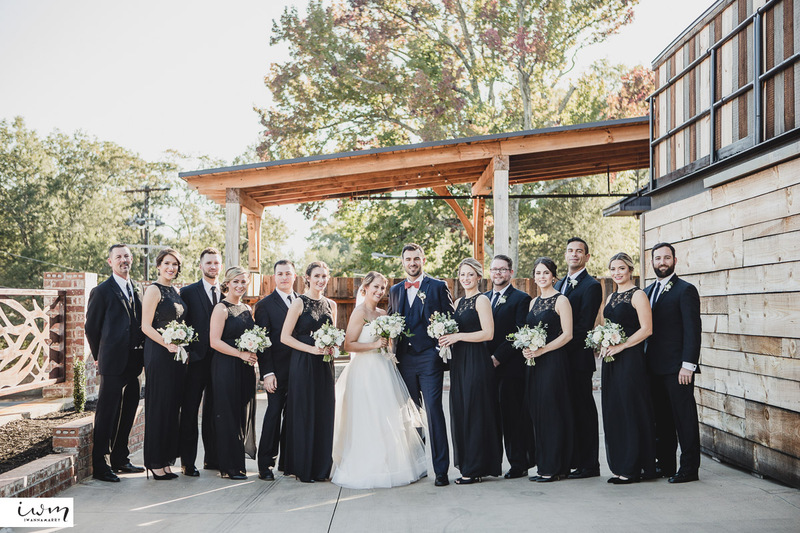 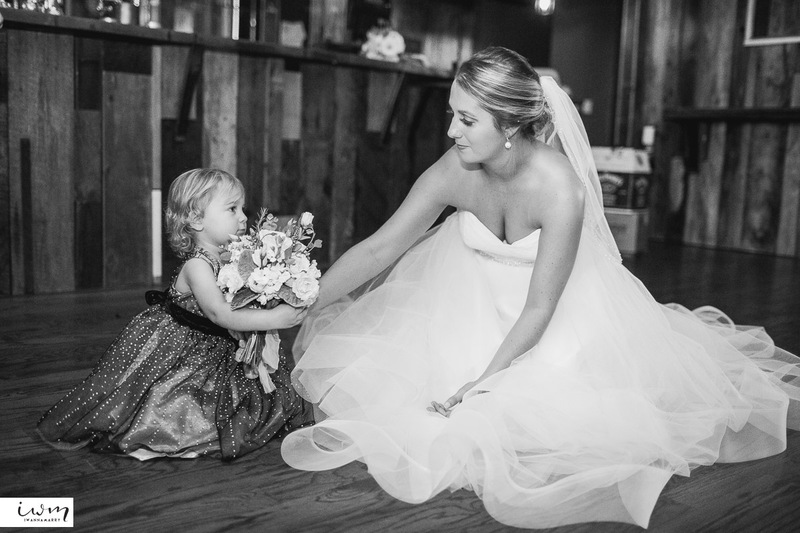 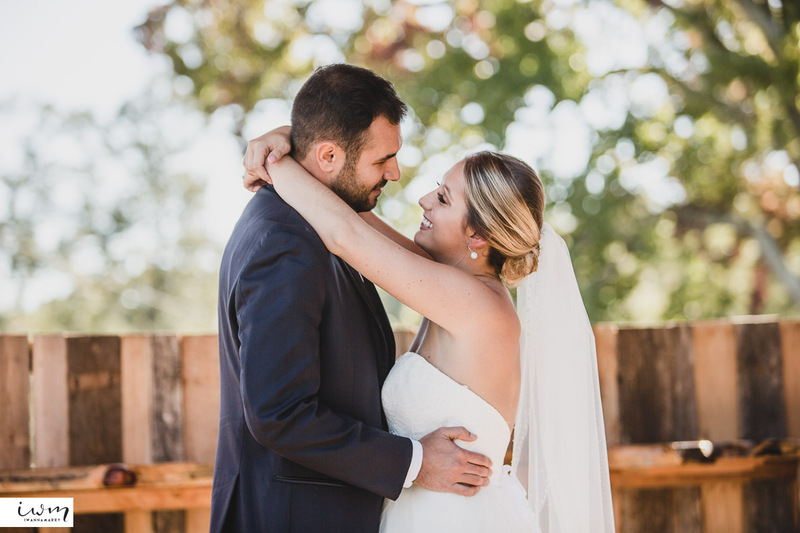 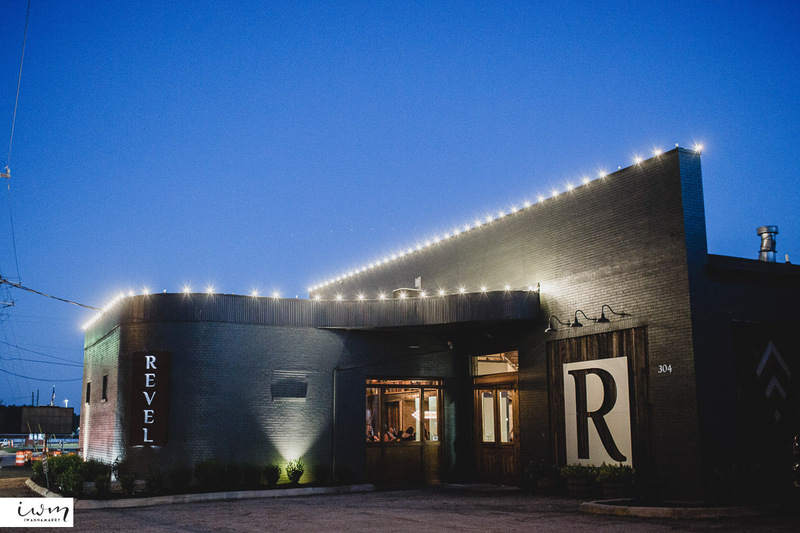 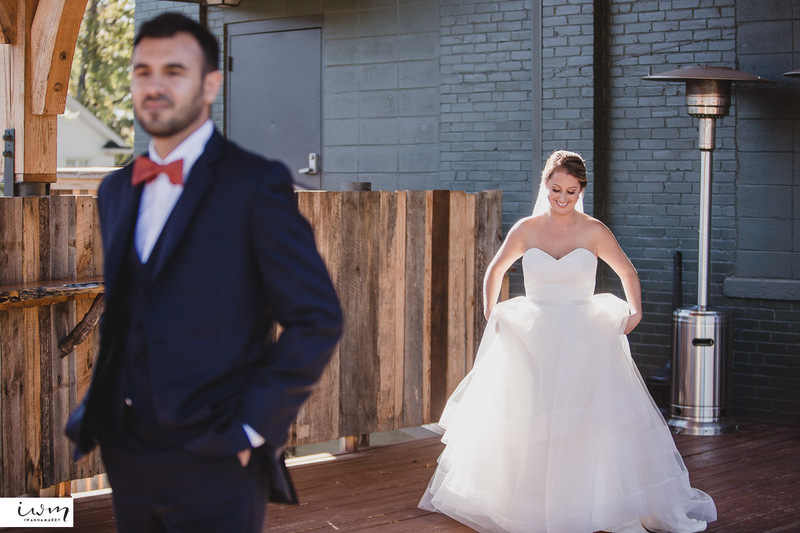 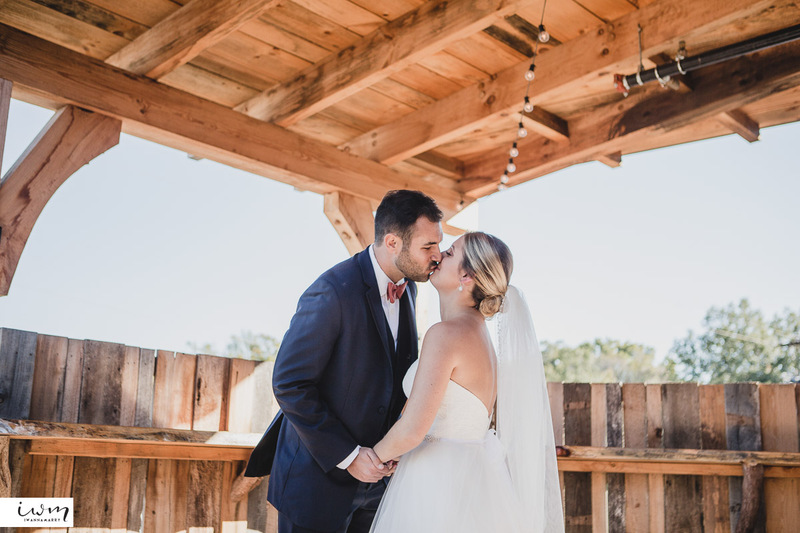 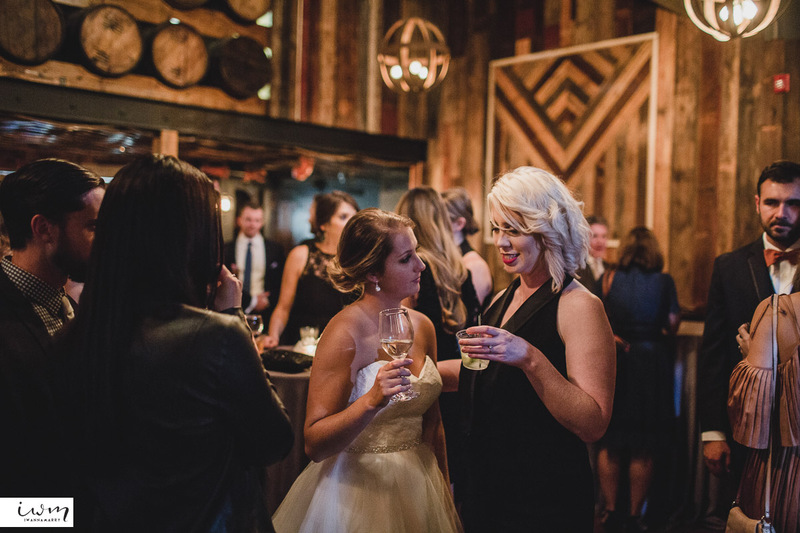 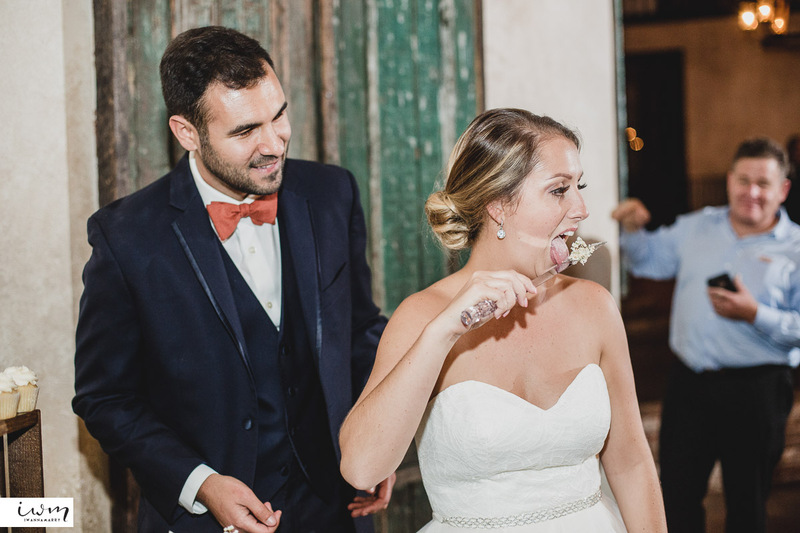 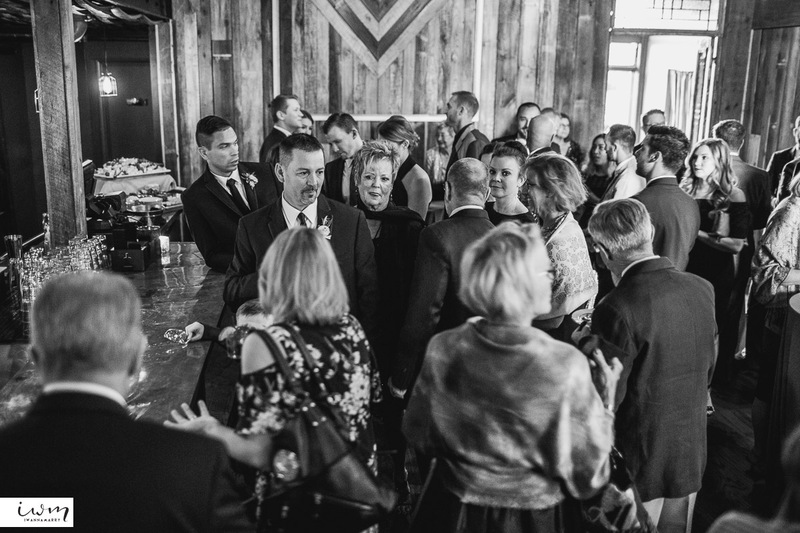 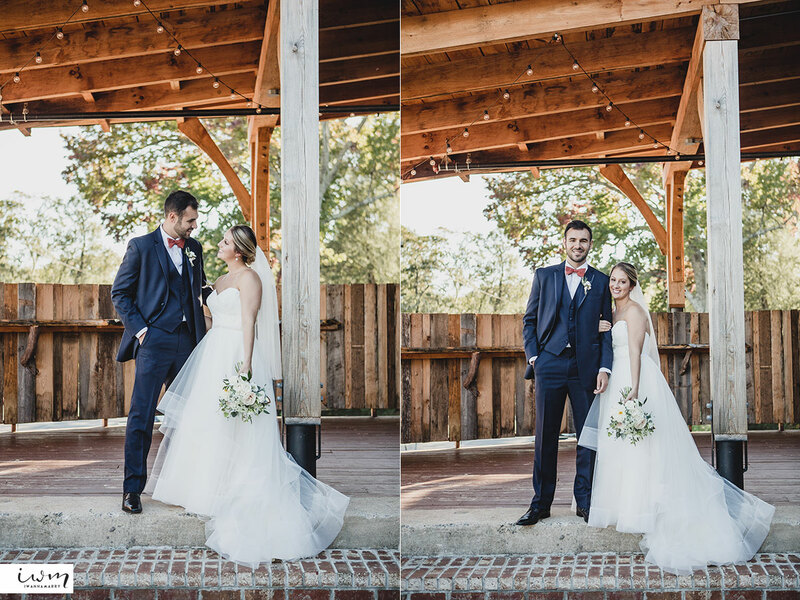 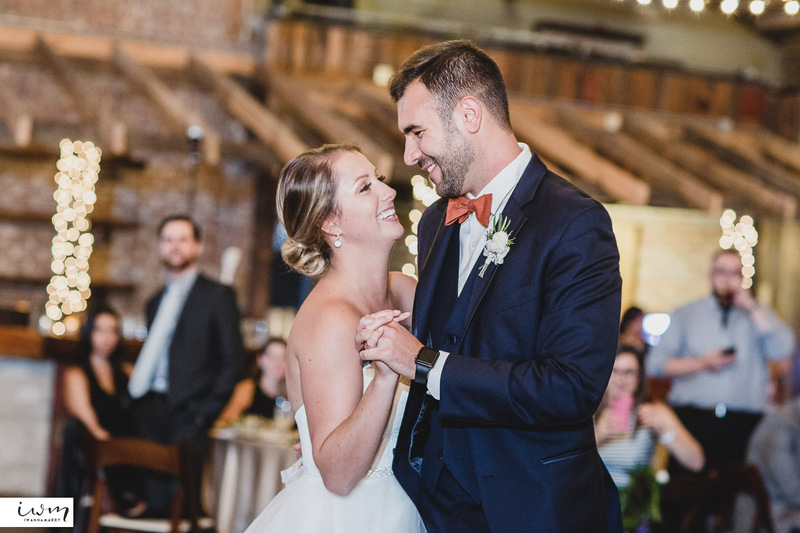 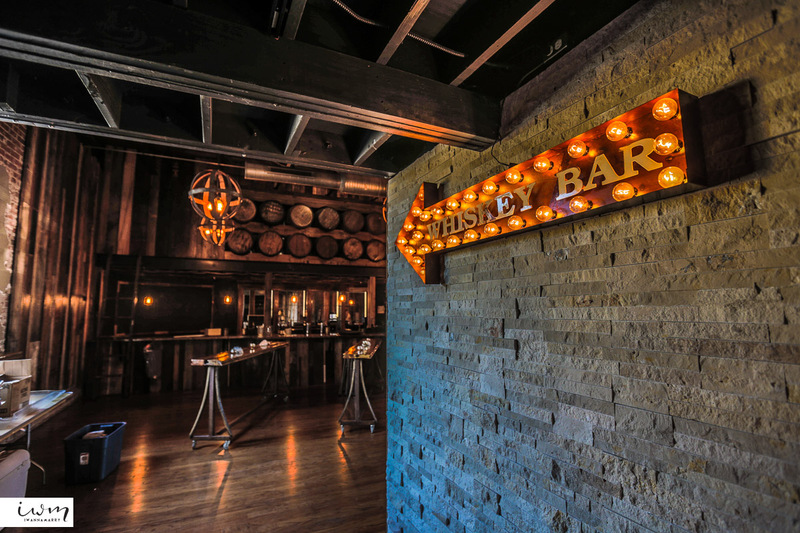 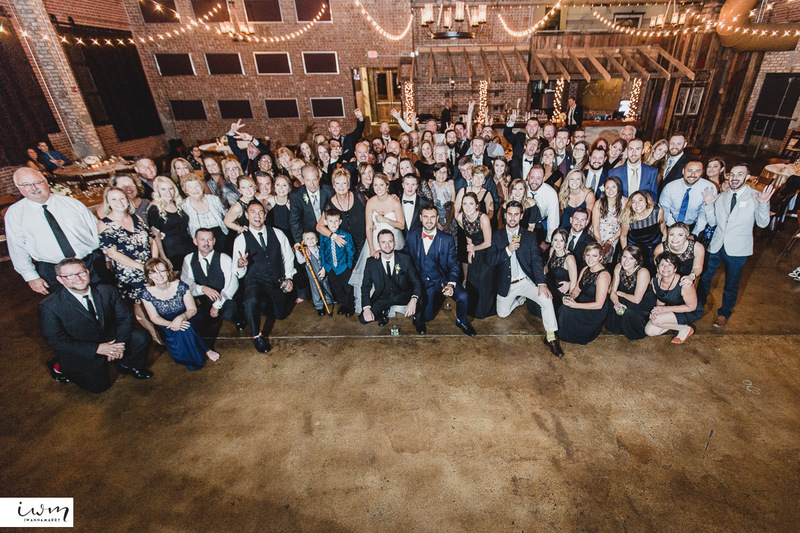 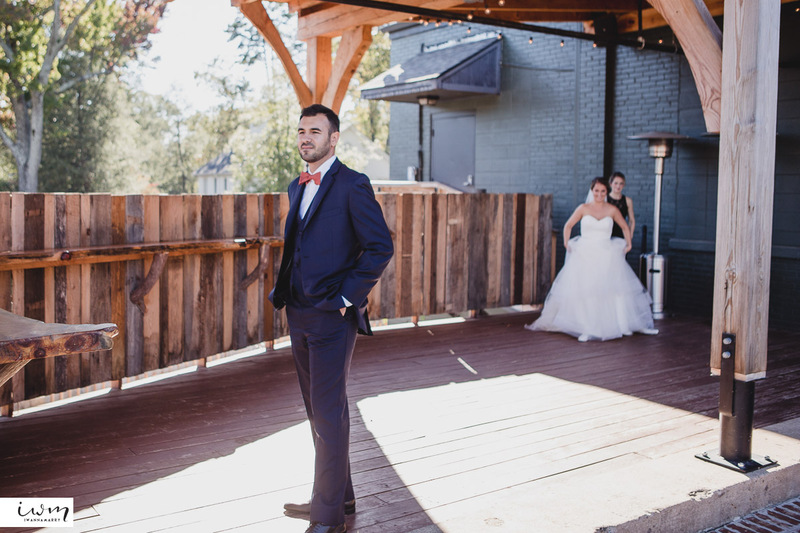 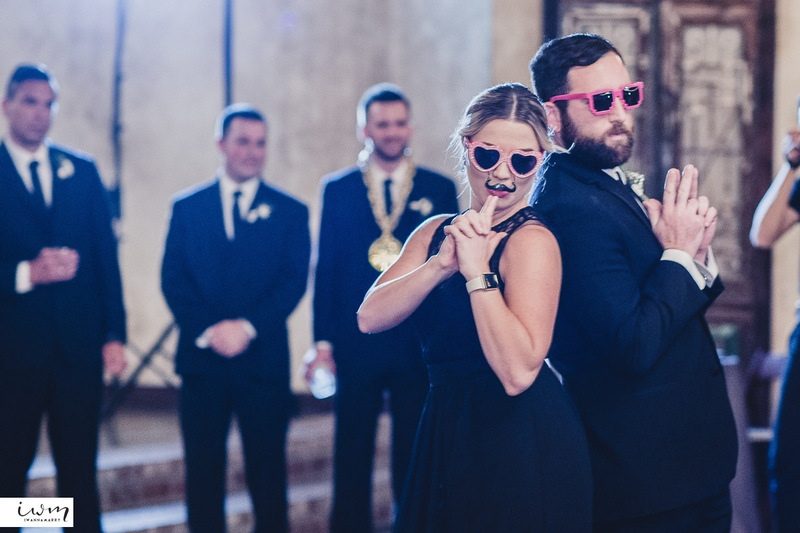 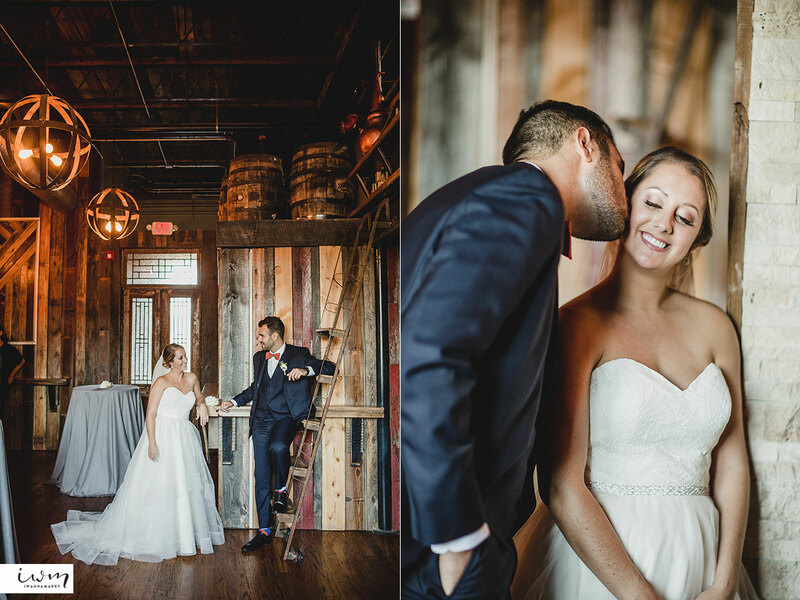 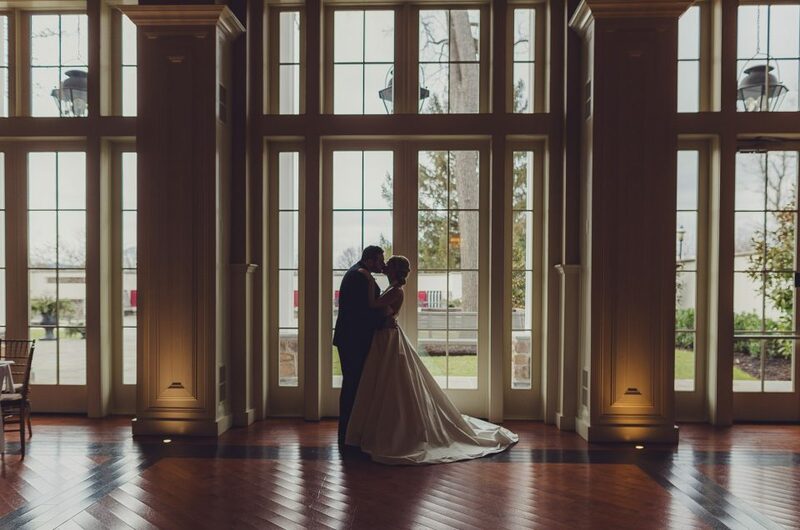 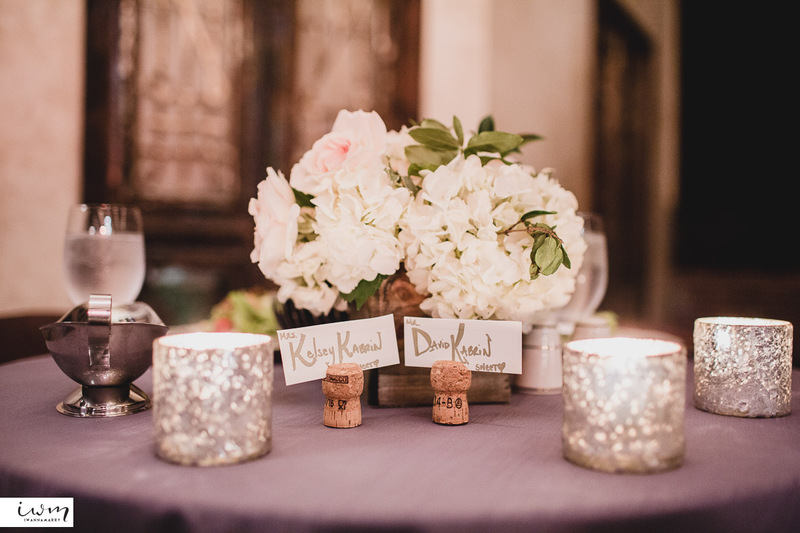 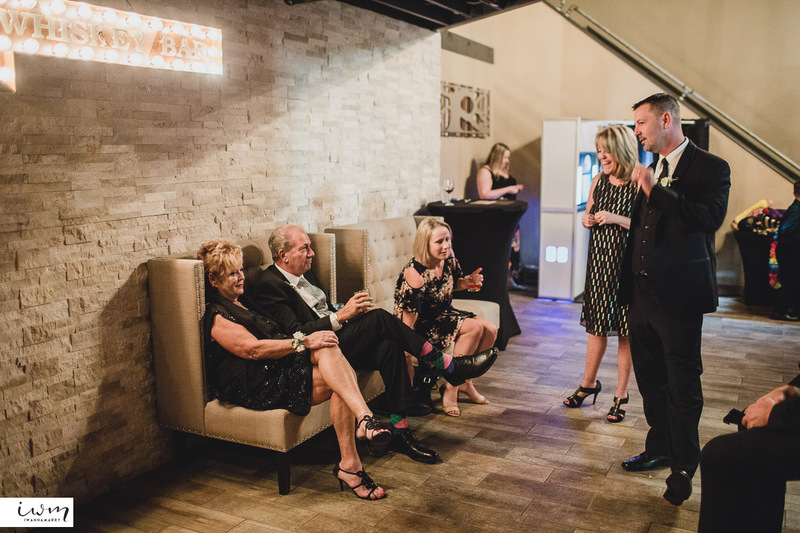 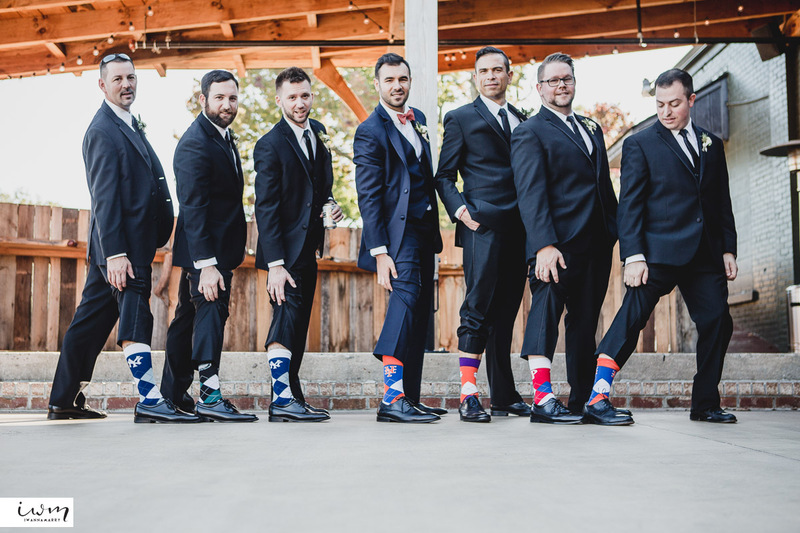 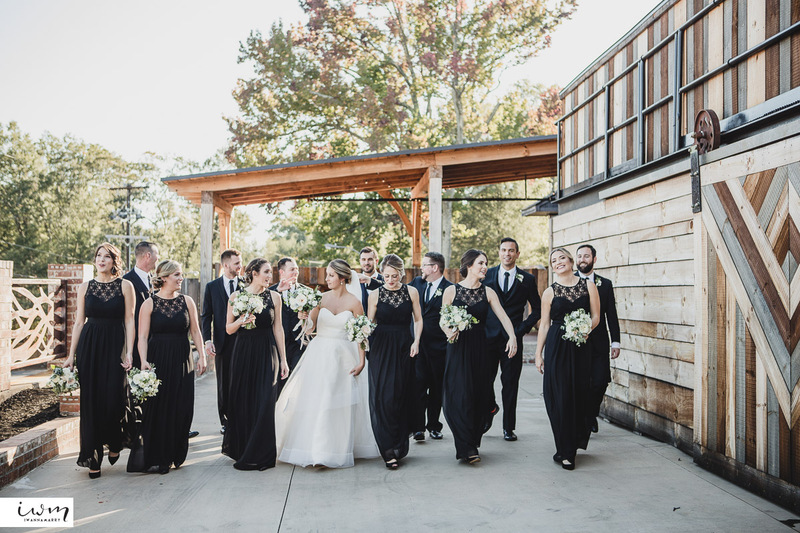 Our friends Kelsey and David got married at Revel, a charming rustic venue with great food and service. 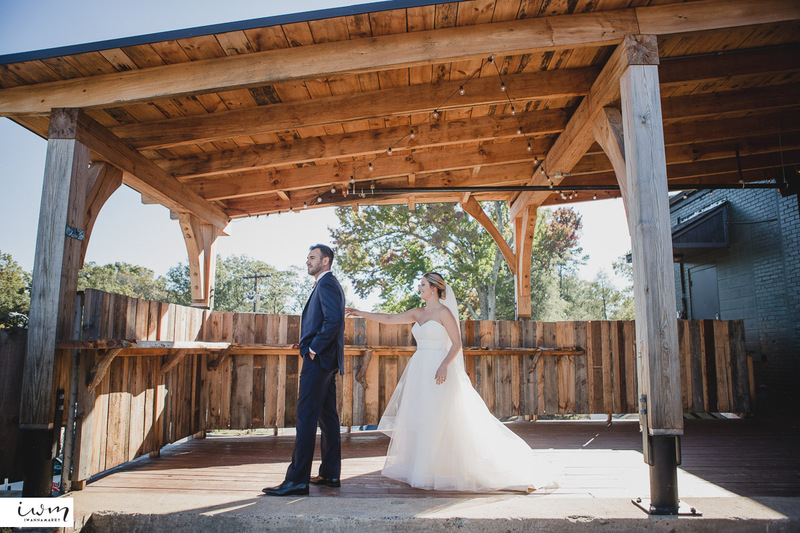 I really think having a rustic wedding in the South feels a lot more appropriate than a North East metropolitan venue. 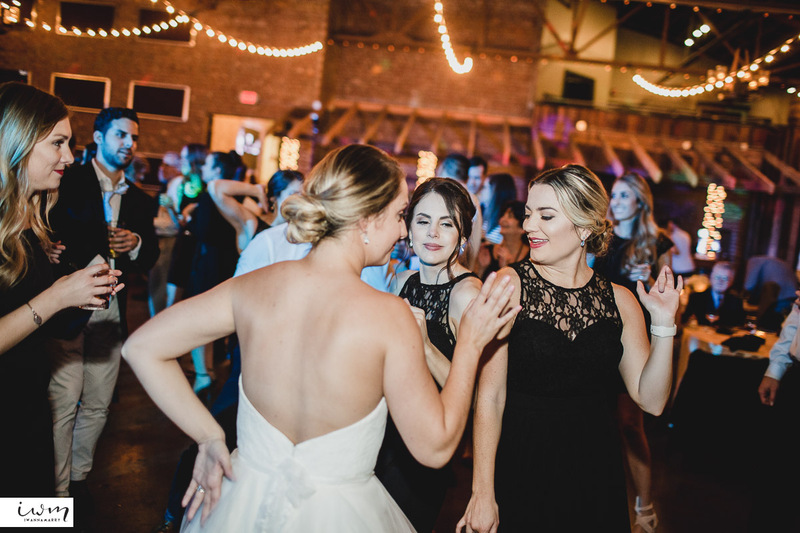 Not surprisingly everyone was incredibly sweet and fun to be around while taking great action shots of them enjoying the evening.